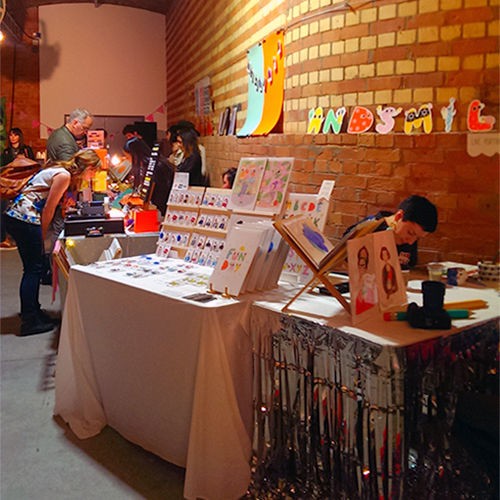 Two saturdays ago I ventured into Shoreditch to visit the Crafty Fox Design Market which I had previously heard about but never managed to visit one of their events. 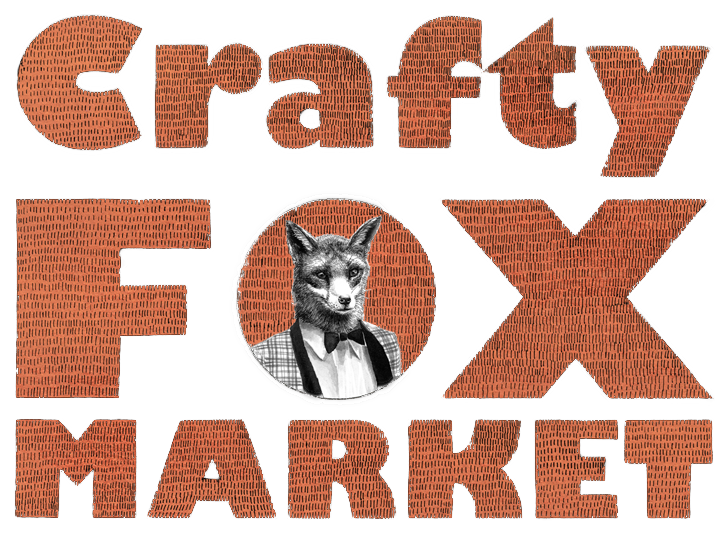 For those of you who don’t know Crafty Fox, its a market brand that runs events and trade shows across the UK. It’s been running for five years connecting crafters and designers with savvy shoppers. It’s a bit like Etsy in some ways, slightly more specialised in that there is an application process for traders. Check out their website for information on their upcoming shows and their blog which showcases designers and their products. 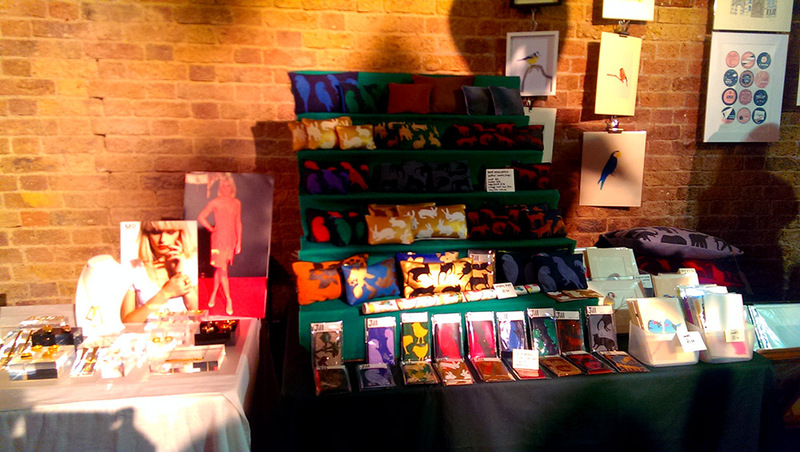 I had such fun at the London market, there was a real buzz in the atmosphere! 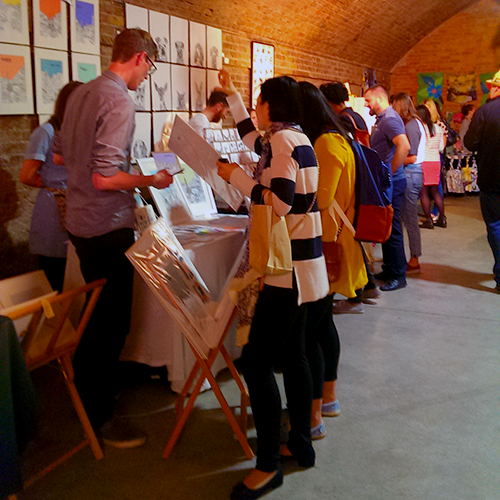 There was a mixture of designers, mainly in jewellery, textiles and stationary. I tended to shop at the stationary stalls as I can’t help myself when it comes to interesting print work! Bought way too many note books and cards, christmas gifts perhaps?! So look out for upcoming posts where I will blog about some of the designers I came across and their work, really inspirational collections! I have already posted about one of the designers, Hannah Rampley. If you haven’t seen that post yet you can click here.